Best 3D Intros Service ? 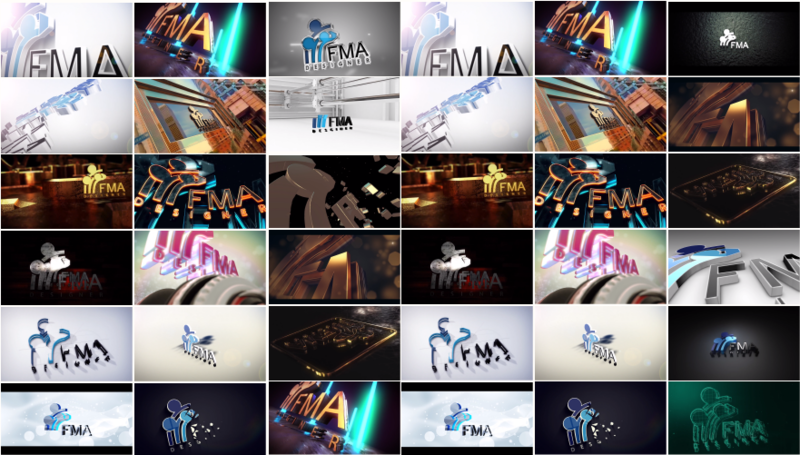 Looking for Cool, Clean and Professional 3D Intro Video? Then you are at the right place! 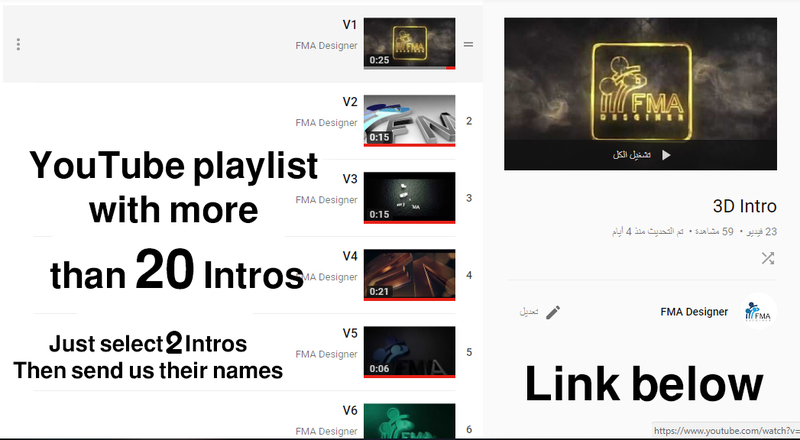 The names of the 3 Intros after selecting from the YouTube list. 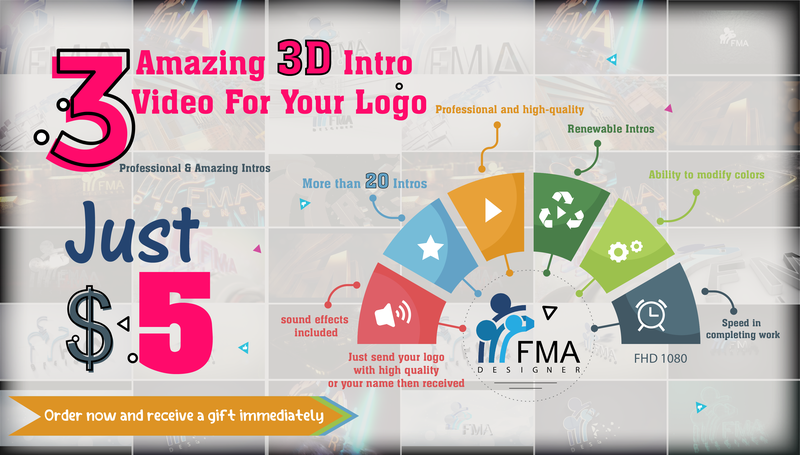 3 Amazing 3d Intro Video For Your Logo Or Name is ranked 5 out of 5. Based on 7 user reviews.